Hi, my name is Jan Ivar. 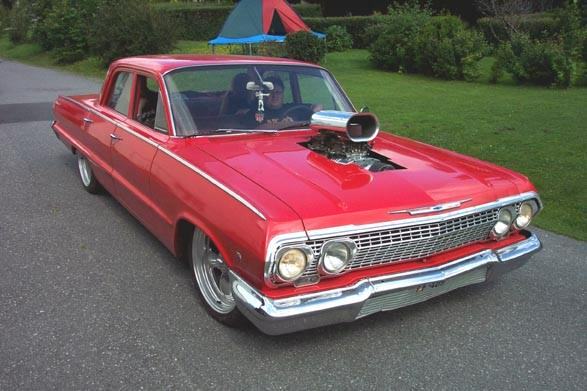 We are some dudes in Lillehammer, Norway who have a 1963 Chevy Biscayne sedan. We just cruising around and having fun and enjoying the car. In the summer we travel around in Skandinavia at different car-shows and meetings, the biggest car-meet is POWER BIG MEET in Sweden, nearly 10.000 cars were there last summer, mostly American made.